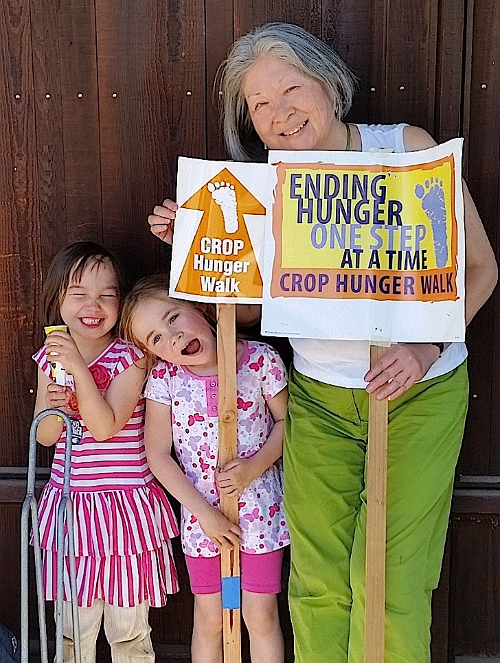 fight hunger by walking in this annual event. The funds raised go to support the global work of Church World Service as well as the Berkeley Food Pantry and other local organizations working against hunger and food insecurity: Youth Spirit Artworks; Youth Engagement, Advocacy and Housing (YEAH); and the Dorothy Day House of Berkeley. The 2018 walk will be on Sunday, April 29th, beginning at 1 PM at St Mary Magdalen parish, 2005 Berryman Street, in Berkeley. 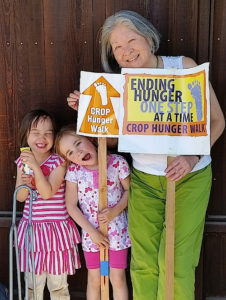 Please check out our team page–you can either sign up to join the walk, or make a donation to fight hunger both globally and locally!